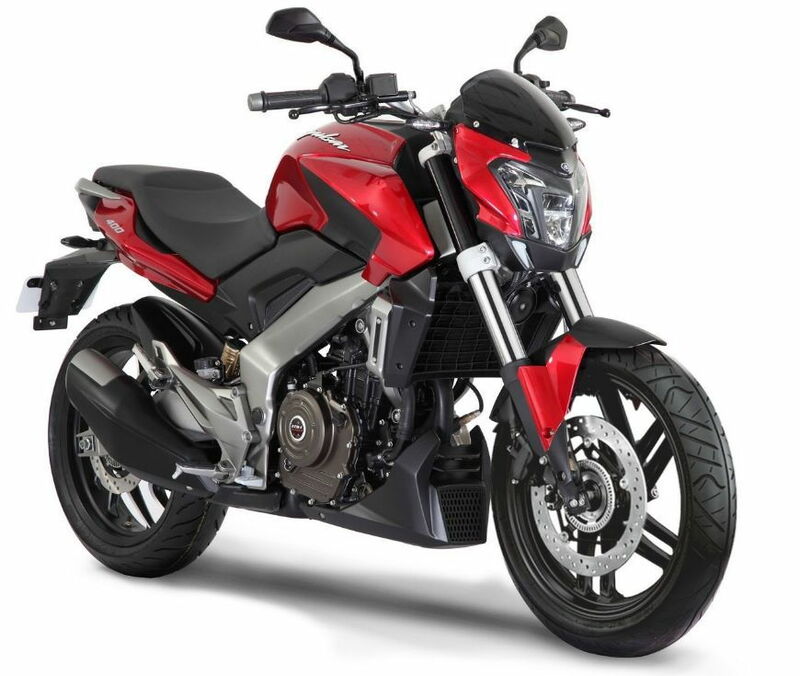 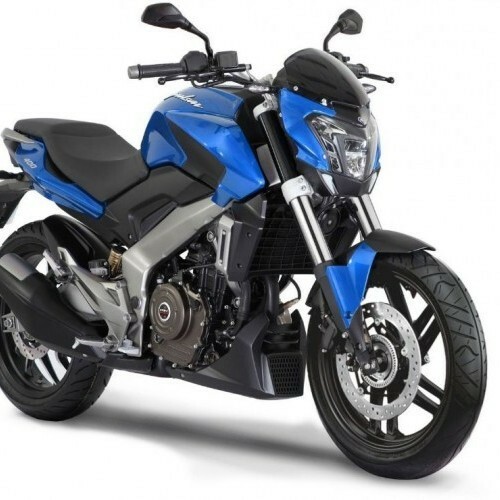 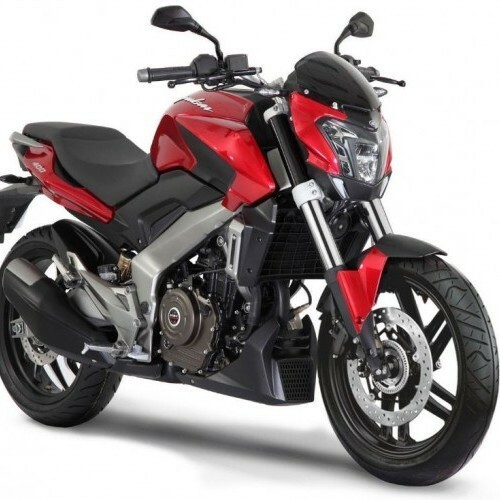 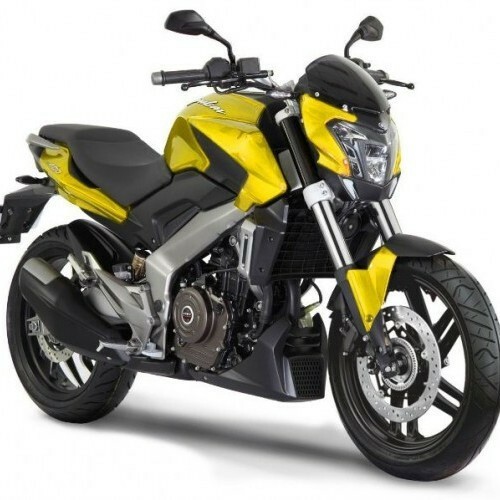 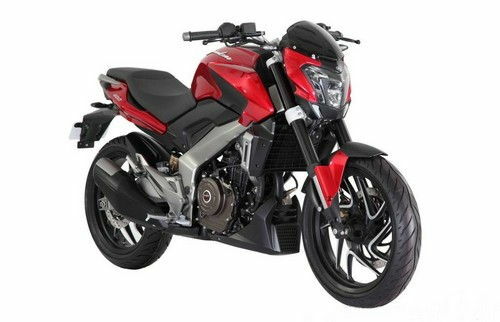 * Colours of Bajaj Pulsar CS 400 indicated here are subjected to changes and it may vary from actual Pulsar CS 400 colors. 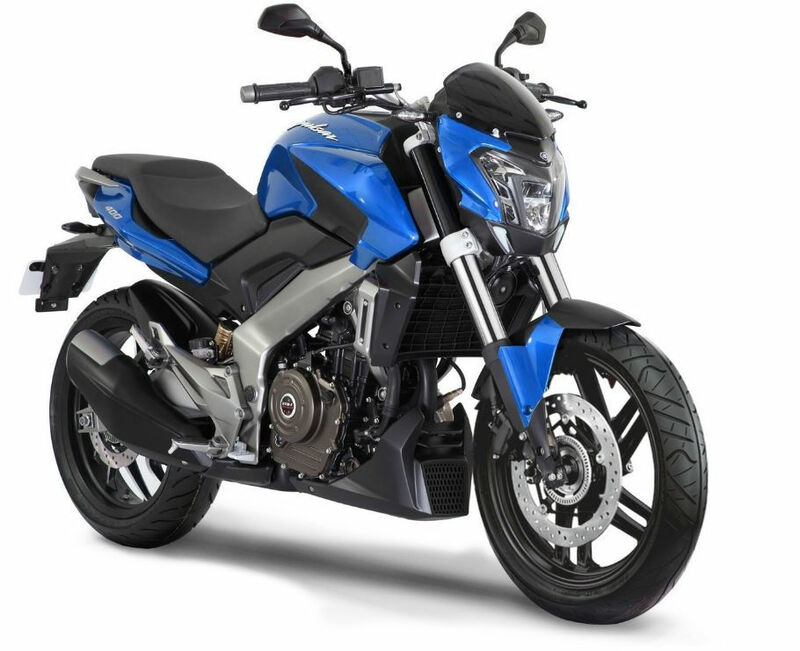 Bajaj reserves the right to make any changes without notice concerning colours of Pulsar CS 400 Bike or discontinue individual variant colors. 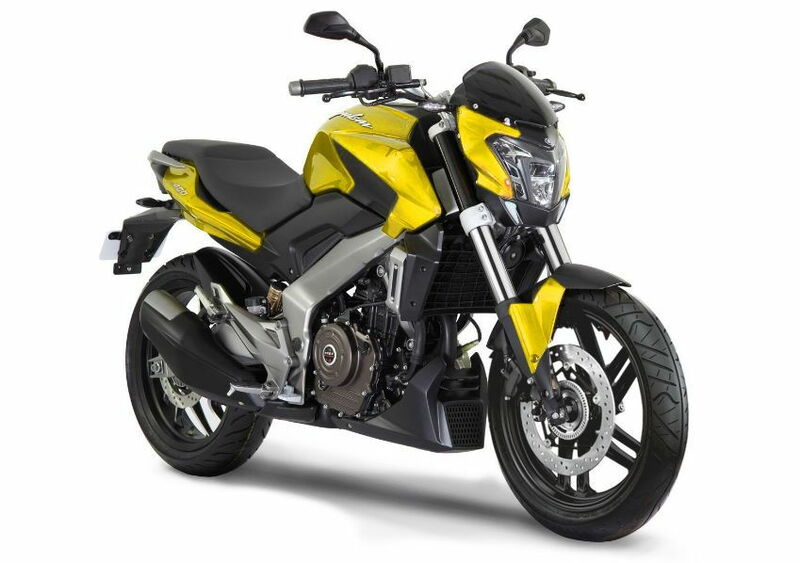 bike is good .. but i think for the adult boys .. there should be long millage .. for atlist 40 or 45 .. 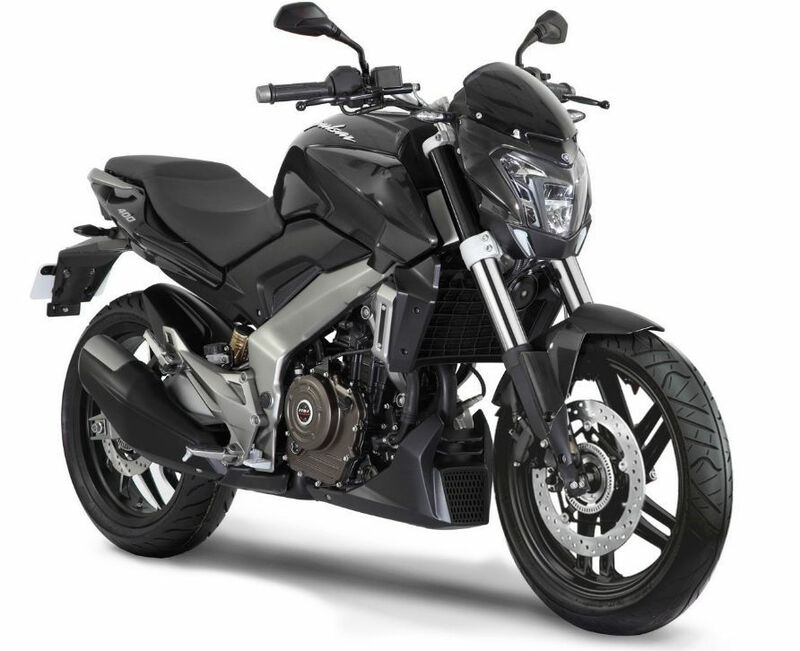 The Creator. 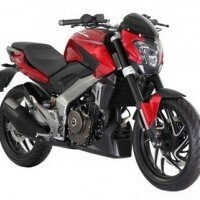 The Bike are not sold out here because the millage are very low. But bike are very cool and style list. 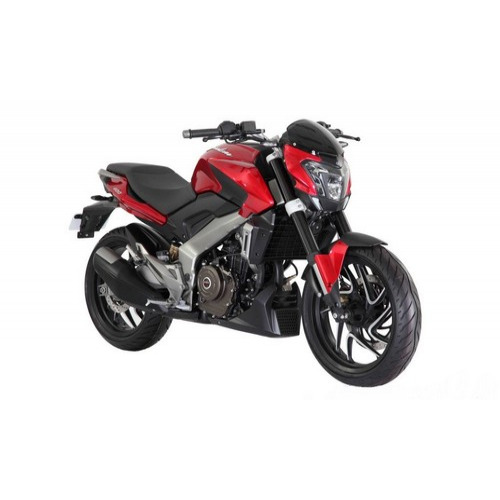 Bajaj Pulsar CS 400 colours, Bajaj Pulsar CS 400 colors, Pulsar CS 400 in white, Alto in black, Bajaj Pulsar CS 400 in silver, Pulsar CS 400 in Red colour, Bajaj Pulsar CS 400 blue color.